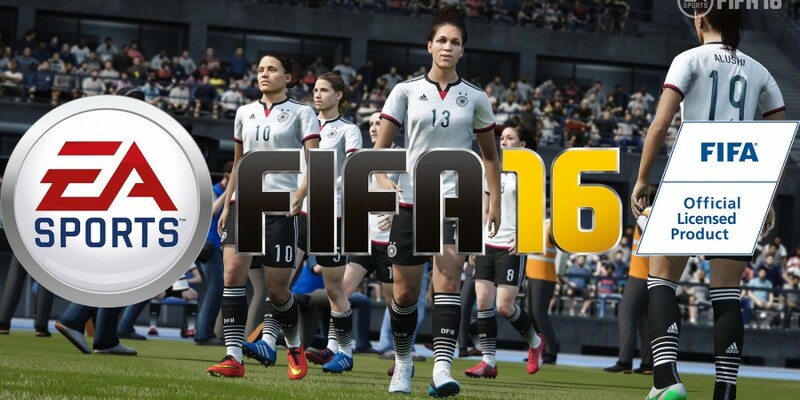 The FIFA 16 Demo is scheduled to launch from September 8th to 10th* on Xbox One, PlayStation 4, PC, Xbox 360 and PlayStation 3 consoles. For many, this will be your first opportunity to experience the new ways to play, gameplay innovations, and sights and sounds of FIFA 16 before the game hits shelves on September 24 in the UK and Ireland. Here is what you can expect in the FIFA 16 Demo. Kick-Off: jump onto the pitch and play a match. When starting the FIFA 16 Demo for the first time on PC, Xbox One, or PS4, you will begin at El Clasico, Real Madrid C.F. at home to FC Barcelona. FIFA Ultimate Team Draft: experience a brand new way to play – FUT Draft. Make careful decisions as you build a squad, then take them onto the pitch in an offline match. New Skill Games: while matches are loading you’ll have a chance to try out six new skill games. Bundesliga Broadcast Presentation: experience authentic broadcast graphics on PC, Xbox One, and PS4 when Borussia Dortmund visits Borussia Mönchengladbach at BORUSSIA-PARK. Included in the demo are 10 top Club Teams and two Women’s Teams*, including the World Cup Champion, U.S. Women’s National Team. * Release date subject to change without notice. **Women’s National Teams compete exclusively against other Women’s National Teams.